This is a medical treatment which temporarily relaxes the muscles, hence smoothing the skin on the forehead, between the eye-brows (frown lines) and at the side of the eyes (laughter lines/crow’s feet). 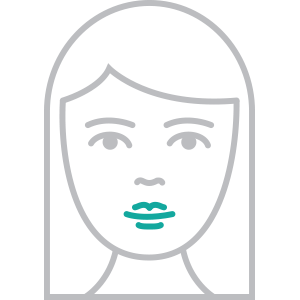 Using top of the range dermal filler injections we can increase the plumpness of the lips and help create a more defined lip area. Using dermal filler injections, we can help to replace the natural fat pad which can disappear with time and/or weight loss. This medical treatment temporarily relaxes the muscles, hence smoothing the skin on the forehead, between the eye-brows (frown lines) and at the side of the eyes (laughter lines/crow’s feet). Using dermal filler, we can make these deeper folds more shallow, creating a more happy and positive appearance. Using dermal filler injections, we can help to replace the natural fat pads in the cheek area. Often with age and/or weight-loss we can lose cheek volume leading to a gaunt appearance. The Sperrin Clnic has been independently assessed against a robust set of standards in order to be certified as Save Face Accredited.  Save Face is a Professional Standards Authority accredited register and is recognised by the Government, The Department of Health and NHS England.